Mediation to Stay Married is a form of mediation used to assist couples with working through issues that at best are complicating their marriage and are at worst leading them to the brink of divorce. Issues like finances, child rearing, communication problems, and infidelity, among other things, often cause couples to struggle.  We use mediation to work through those issues to provide a roadmap to peace. Our staff of trained professionals brings couples together in a safe haven to not only discuss their issues but to actively work toward a resolution of their issues. 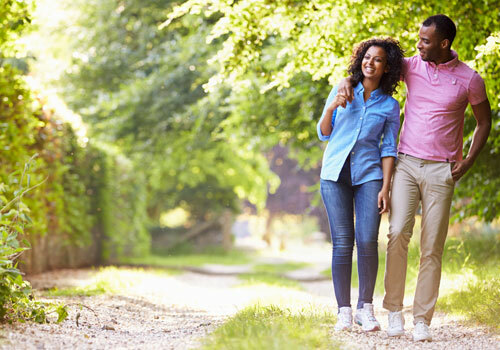 Through Mediation to Stay Married sessions, our couples leave armed with relationship specific techniques, rules, and guidelines to effectively deal with the issues that threaten to end their marriage. What is the difference between counseling and mediation? Marital counseling helps explore the why behind certain actions and emotions. Couples are able to learn why their partner may act or react to certain situations in the relationship. Mediation to Stay Married is more closely related to legal mediation in the sense that the focus shifts from “why” to “now what”. The goal is to discover what can be done by each person to make the relationship not only healthy again but flourish in the future. The foundation of Mediation to Stay Married is the effective use of resolution techniques. Resolution and negotiation techniques are used in many other areas from law to business. When applied correctly it can also be used in marriages. The basis is the same, two parties that need to work together. Through Mediation to Stay Married sessions, our couples leave armed with relationship specific techniques, rules, and guidelines to effectively deal with the issues that may have them on the brink of divorce. Is Mediation to Stay Married cost effective? Like marital counseling, Mediation to Stay Married, is billed at an hourly rate. So, in terms of out of pocket costs, the services are comparable. As far as the specific value of the service, clients remark that Mediation to Stay Married is a more hands on approach to dealing with the problems plaguing a marriage. Clients find that since our goal is save your marriage through discussion, negotiations, and goal setting, the sessions are truly different than those with a marital counselor. Most marital counseling plans require attending several one hour sessions that span several weeks. Mediation to Stay Married generally occurs in one to two sessions that can last anywhere from one to several hours. While both services can be valuable for couples and many couples need both services, Mediation to Stay Married is often a more streamlined way to deal with marital issues often saving couples time and money. Ultimately if it keeps a couple from divorce court, the service is truly invaluable. Please contact our office for the hourly rate of Mediation to Stay Married. When is the best time to use Mediation to Stay Married? The best time to use Mediation to Stay Married varies from couple to couple. Some couples are directly referred to us from marital counselors after they have successfully completed marital counseling. Others utilize the service without ever considering marital counseling because they are clear on the issues that they want mediated and simply need a neutral party to assist them with arriving at an agreement. Often, we refer couples to marital counseling after a Mediation to Stay Married session if we believe this will help facilitate a settlement of their conflict. We are happy to assist couples at any stage of their marriage. What do we do if mediation doesn't work? If mediation does not resolve your issue, you still have the right to move forward with your case however you see fit. If you mediate pre-litigation and no resolution is reached, the next step is often litigation (filing a law suit).  Since mediation is confidential, nothing said or done in mediation can be used against you in the future. This means you do not lose anything by attending mediation. How do I know mediation is right for my situation? Mediation is an ideal solution for anyone who has a conflict that they believe can be resolved if given the opportunity to sit down and freely share and “work through” the issues that led to the conflict. 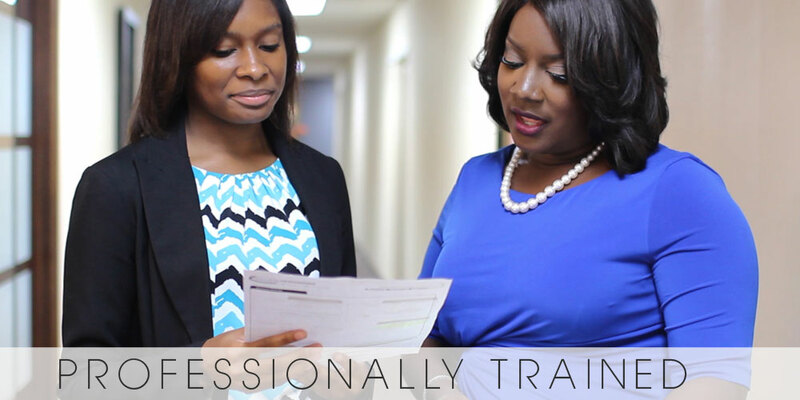 Many times all that is needed is a trained unbiased third party to help clarify issues, guide conversation, and foster open communication and negotiation. If this is a situation you find yourself in, mediation may be an ideal option for you. If you are still uncertain review our “Is Mediation to Stay Married Right For Us?” checklist HERE or Contact Us directly. Is Mediation to Stay Married the same as your other mediation services? While the mediation process is generally the same, the way the system is utilized will vary from case to case. This is especially true if the parties are coming to Mediate to Stay Married versus coming to amicably mediate a divorce because their end goals will be completely different. Click HERE to learn more about the mediation process. The length of mediation varies from situation to situation. We generally require a two hour minimum so that parties can work the process. Some mediations are completed over multiple sessions, but we have found that many can be completed during one session. We work with clients as long or as short as they need. As long as the process is working, we are there. We take breaks as needed and assess each case prior to scheduling to best anticipate the length of time required for a mediation session. Do my partner and I both have to attend mediation together? Mediation is only effective when the “decision makers” are present. This means that mediation cannot go forward unless both parties attend. In Mediation to Stay Married, both spouses need to attend. This is similar to other types of mediation where the Plaintiff and Defendant must be present. There may come a time where the mediator speaks with each party on a one on one basis, but this does not always occur. If I arrive at an agreement with my spouse, is it enforceable in court? While not all Mediation to Stay Married sessions end with a written agreement, most often there is a written agreement drafted by the mediator to reflect the resolution of the conflict. These written agreements are generally not binding by the court, but rather are general guidelines for the marriage that can serve as a reference point through out the duration of the marriage. Parties are encouraged to take the agreement process seriously, despite the fact that the agreement will not be enforced by a court since it is a reflection of the hard work of the couple from their Mediation to Stay Married session. The exception to this is if a couple comes to Mediation to Stay Married and requests that a postnuptial agreement be drafted. These agreements are legal in nature and can be enforced by the court. If this is a service that the parties desire, it is imperative that they let our staff know when scheduling their session so that the appropriate mediator can be assigned to their case. Disclaimer: The content relayed in this FAQ section is purely informational and should not be construed as legal advice. As a marriage and family therapist I work with many couples who successfully complete marital counseling and ask “what’s next?”. For these successful couples, I find a great deal of value in Mediation to Stay Married as they desire a maintenance plan/agreement for their marriage. Mediation is an excellent resource for couple’s striving to resolve marital differences in an efficient and cost-effective manner. This is a great step in assuring both parties can continue to live happy lives after conflict and/ divorce. 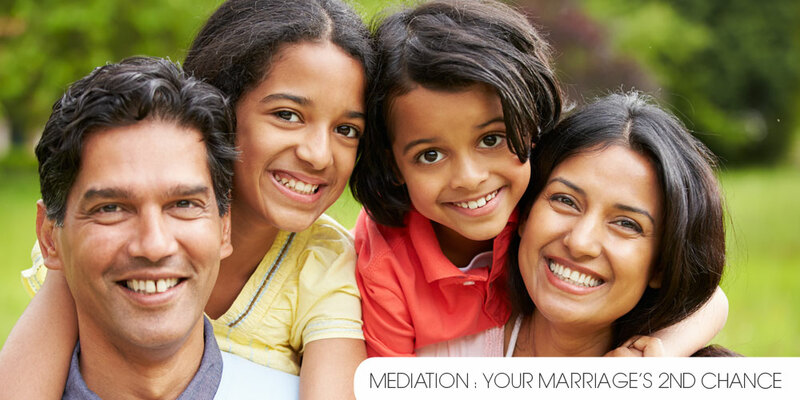 Mediation to Stay Married consists of a dedicated and caring team of professionals that will put the needs of clients first!